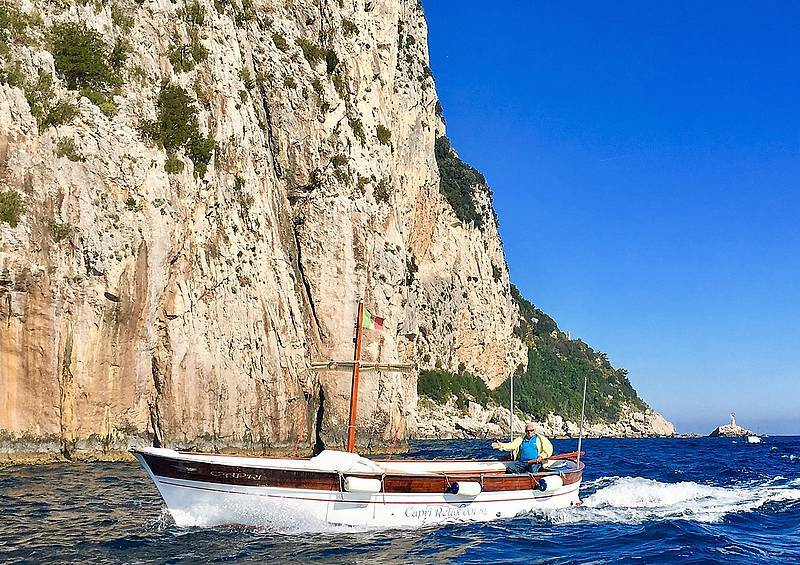 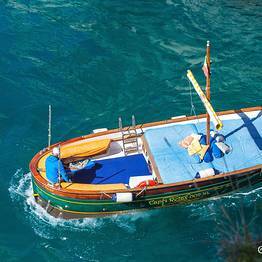 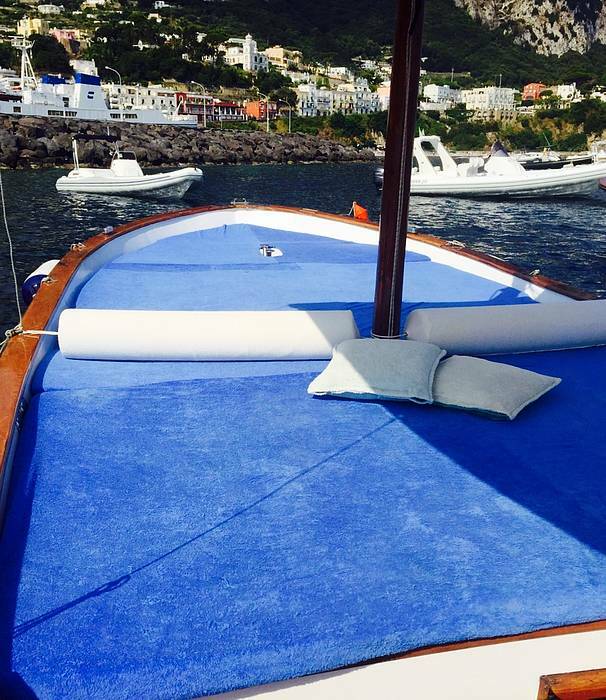 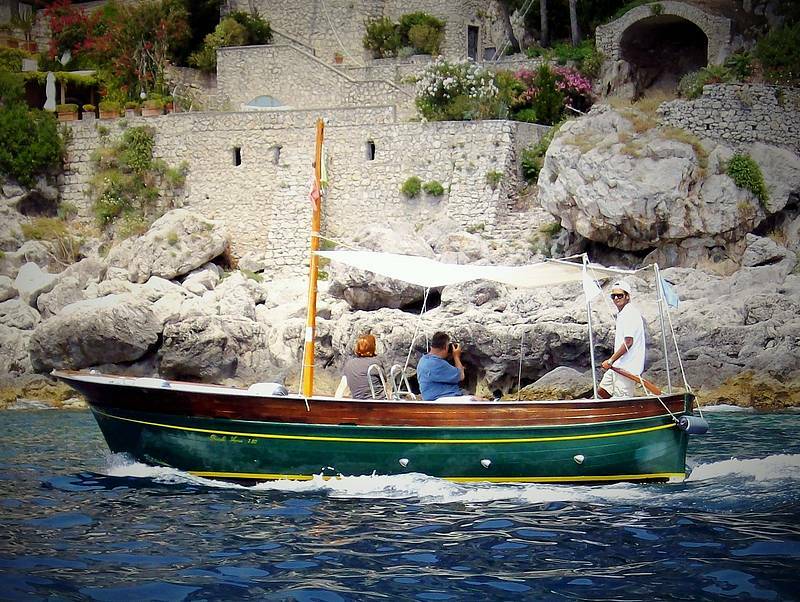 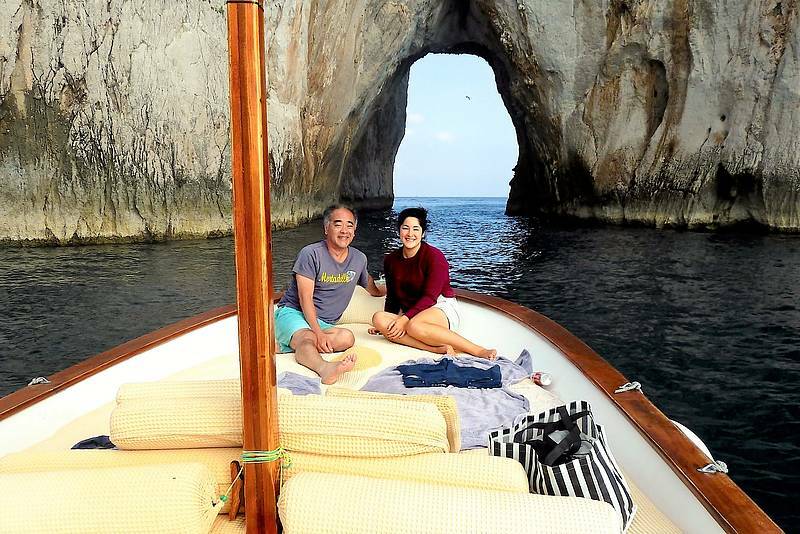 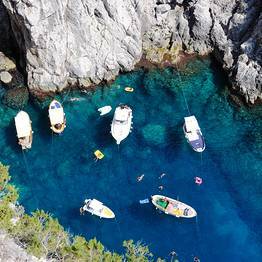 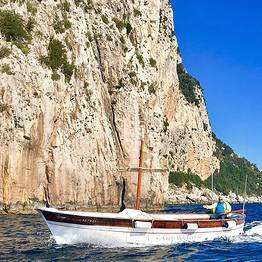 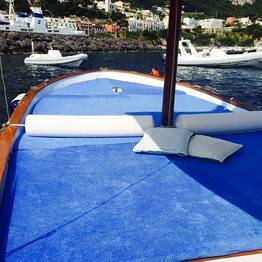 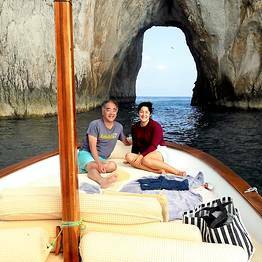 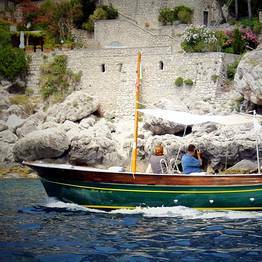 The best solution for your experience on the blue sea of Capri. 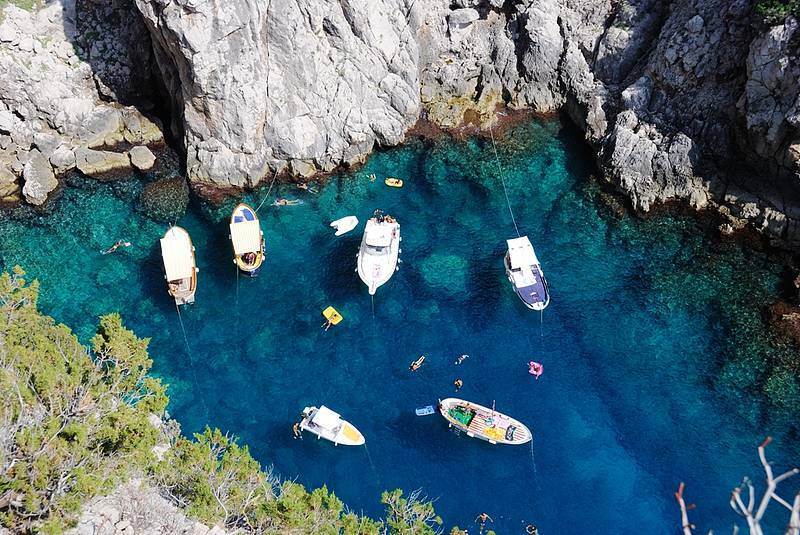 Live an unforgettable day! 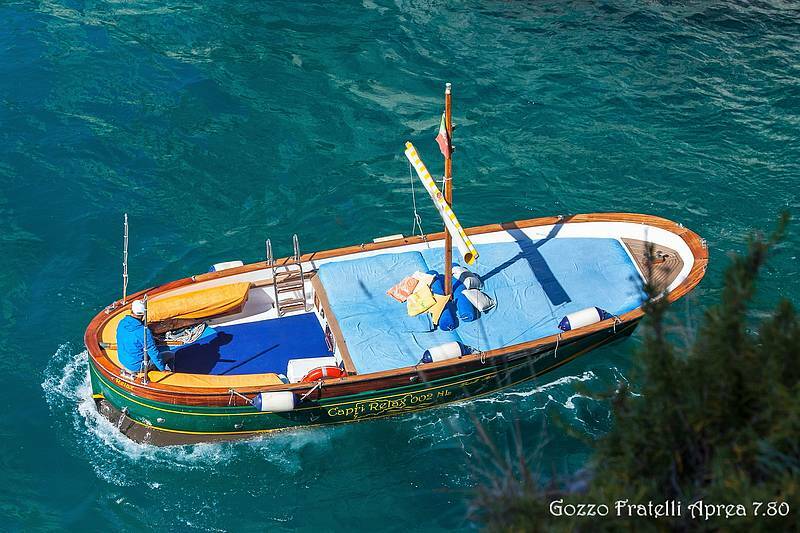 Choose an elegant gozzo "Fratelli Aprea 7.80 open cruise" only for you! 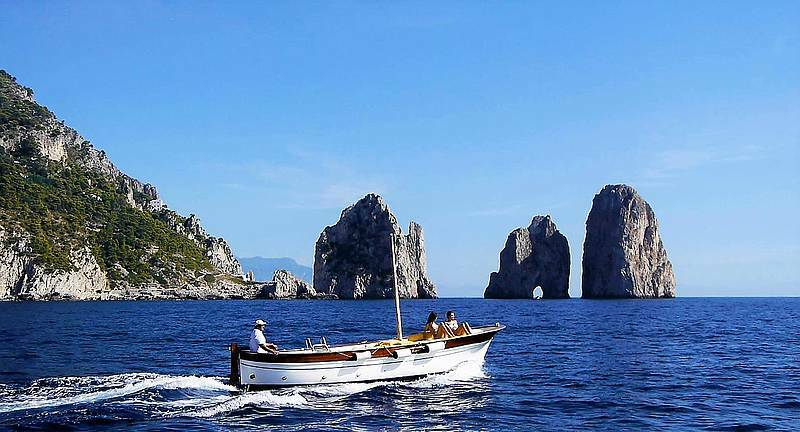 The tours leave always from the port of Capri. 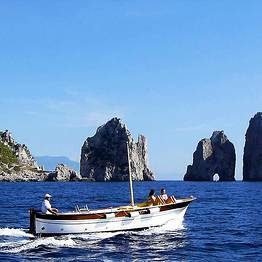 The meeting point is our small office at the port of Capri (Marina Grande) in via Cristoforo Colombo, 34.